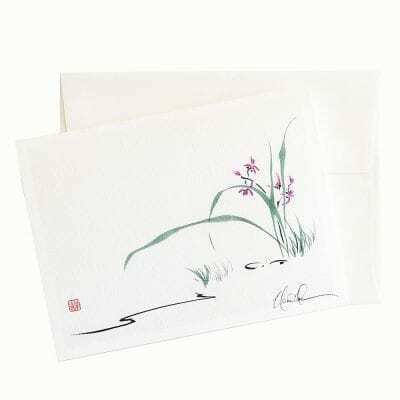 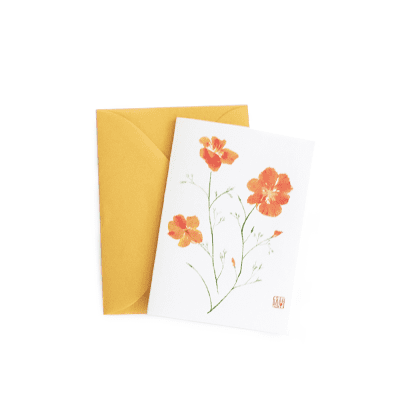 This lovely gift enclosure is from Nan Rae’s Original Brush painting on Mulberry paper. 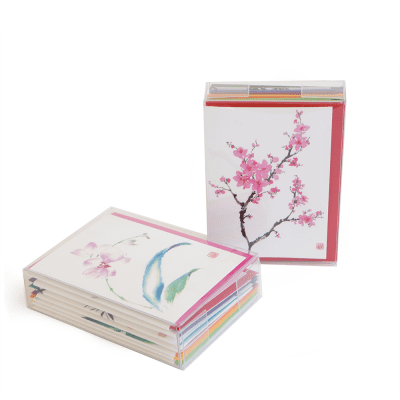 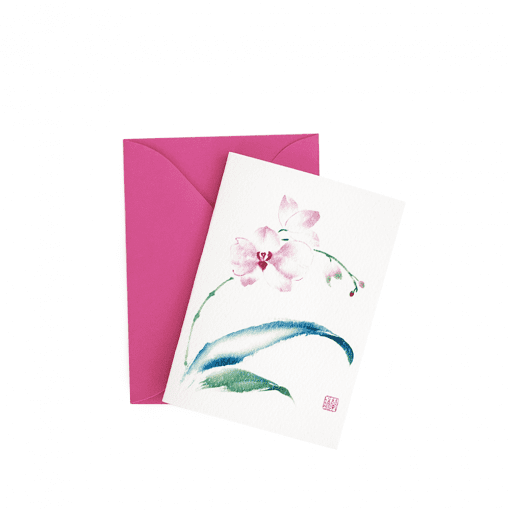 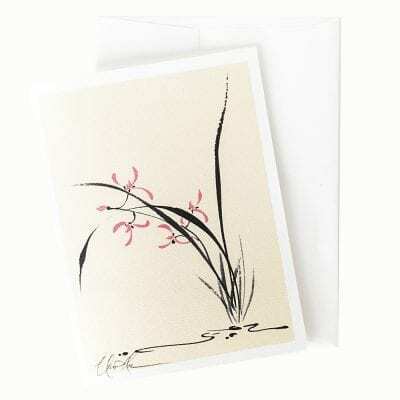 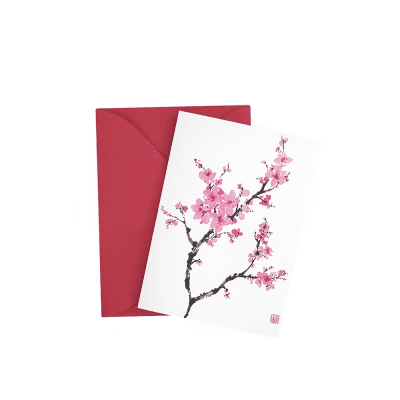 Cards are printed on a fine classic laid paper. 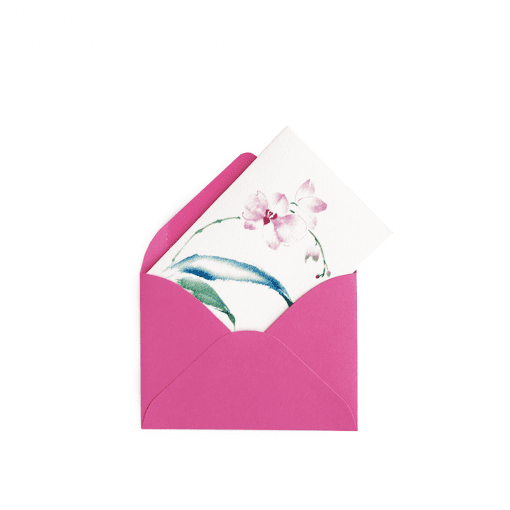 It comes with a colored envelope with a smooth finish. A perfect addition to your gift to write a short sweet note!